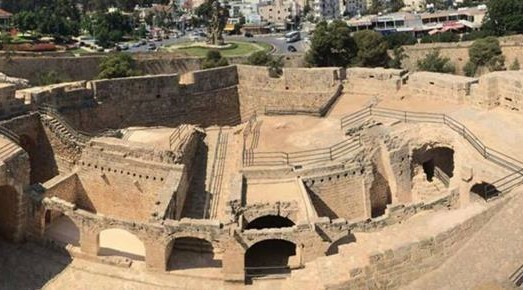 Conservation works at the Ravelin Bastion and the Land Gate, a significant part of Famagusta’s cultural heritage, were completed recently and the bicommunal Technical Committee on Cultural Heritage plans to mark the event with a ceremony on June 19. 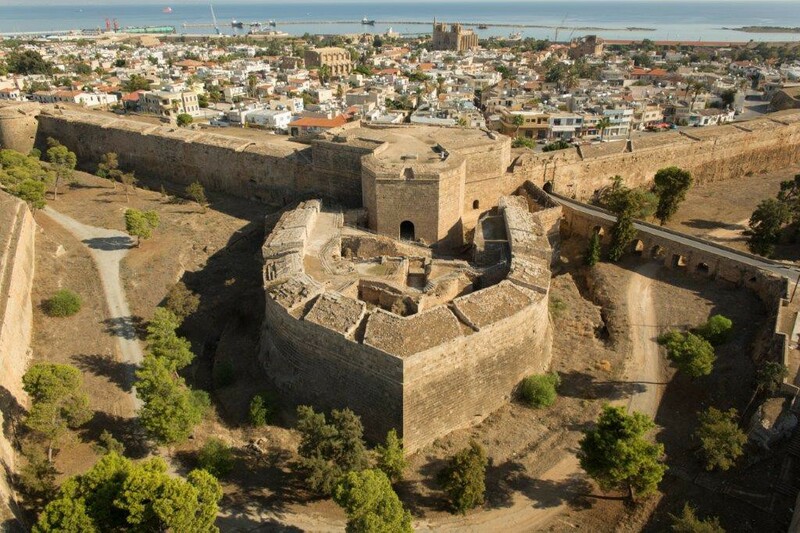 The monument was an essential part of the walls of Famagusta, a Turkish-occupied city in Cyprus’ eastern coast, and as Takis Hadjidemetriou, the Greek Cypriot co-chairman of the Technical Committee, said, is fraught with symbolism for the island’s peace prospects. EU Ambassadors were also invited to attend the ceremony. Conservation works of this part of Famagusta’s fortifications started in March 2017 under the Technical Committee and were implemented by the UNDP, with EU funding. In the past, several monuments in the area were also preserved in a similar manner, including the Othello Tower, the Martinengo Bastion, parts of the Venetian Walls and several church structures. Speaking to CNA, the co-chair of the Technical Committee referred to the symbolism of the area, which has always been a point of friction, both during the 1571 Ottoman siege of Famagusta, as well as more recently, in 1963-64 and later, during clashes between Greek Cypriots and Turkish Cypriots. “In this place of conflict, we now open a gate for peace” and for our future prospects, Hadjidemetriou underlined. Several speakers were invited to address the event, along with Hadjidemetriou, including Kjartan Björnsson, the Head of the Cyprus Settlement Support Unit of the European Commission’s Structural Reform Support Service, Tiziana Zennaro, the UNDP Senior Programme Manager and Ali Tuncay, the Turkish Cypriot co-chair of the Technical Committee on Cultural Heritage. The event is open to the public upon registration and as CNA learns, Ambassadors of EU member states were also invited to attend. Since 2012 approximately €14.7 million has been provided by the European Union through the Aid Program for the Turkish Cypriot community to implement the priorities of the Technical Committee on Cultural Heritage for the preservation of the island-wide cultural heritage in Cyprus.